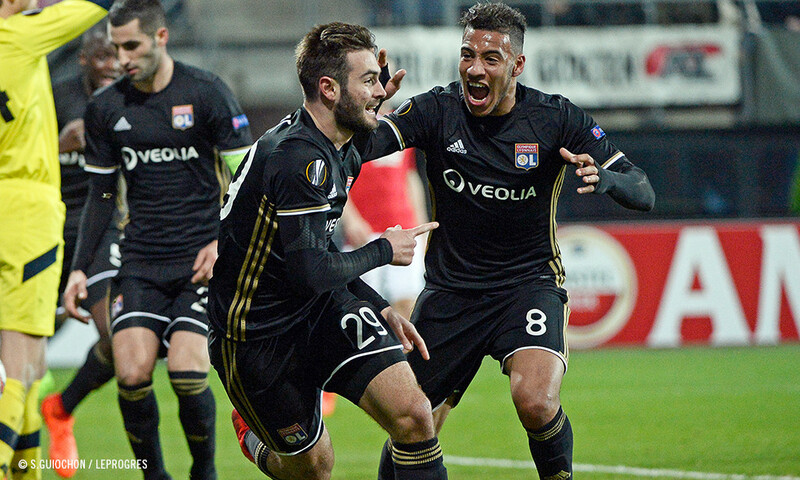 Thanks to huge performances from Lacazette and Lopes, OL have taken a significant step towards qualifying for the Europa League round of 16. 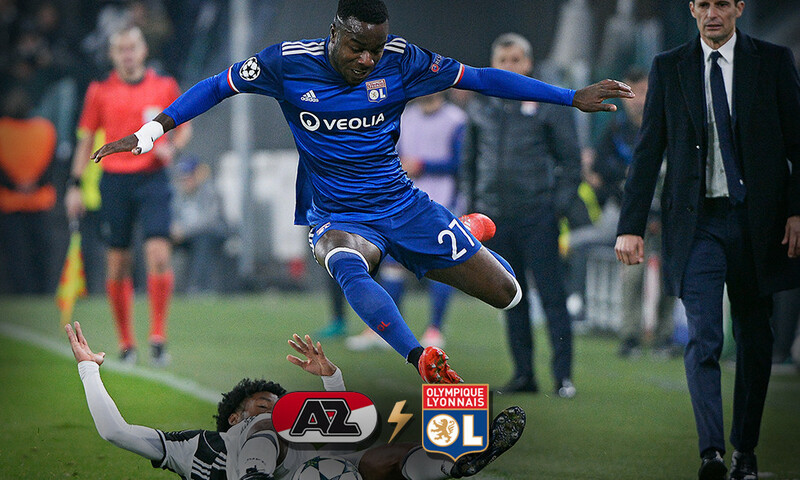 Lyon had a tough time of it, but a devastating conversion rate and an ever-alert keeper saw them through to a four-to-one win in Alkmaar. 12'. Lopes uses both fists to parry Bal Hassani's shot. 26'. Tousart scores from a Fekir cross. 0-1. 35'. Lopes pulls of a huge save from a Jahanbakhsh shot. 45+2'. Lacazette goes round the keeper to score after being released by Tolisso. 0-2. 46'. Wedhorst's shot grazes the post. 57'. 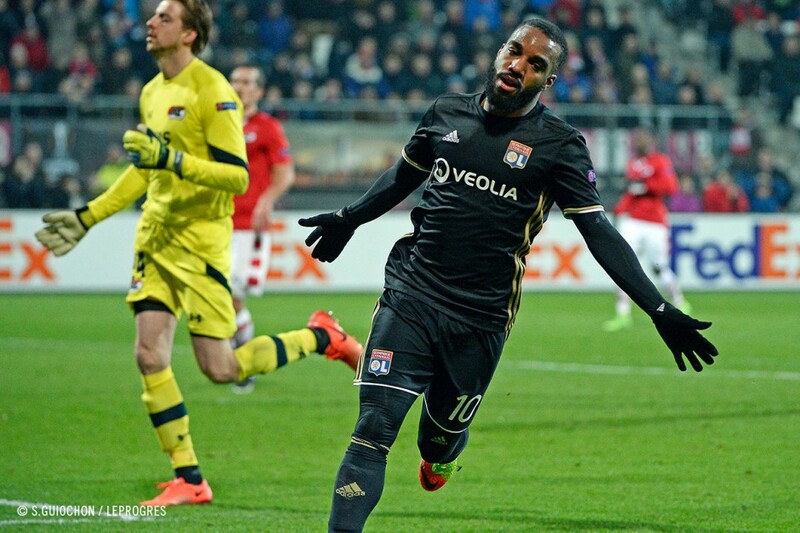 Lacazette slots home from an acute angle. 0-3. 64'. Double save from Lopes. 68'. Jahanbakhsh converts a penalty. 1-3. 86'. Two shots from Fekir saved by Krul. 90+3'. Ferri scores after a counter attack spearheaded by Aouar. 1-4. As suggested by the huge chance narrowly missed by Weghorst only a few seconds after the resumption. Then another from Bel Hassani that went just over. 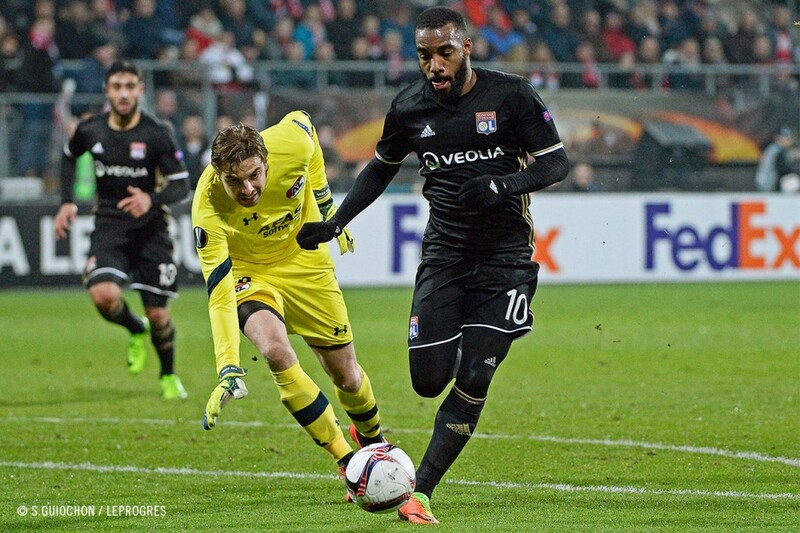 But it was again against the run of play when Lacazette punished AZ again to secure his brace. At the other end of the field, Lopes was also in good form... but could do nothing about the penalty (harsh) converted by Jahanbakhsh. Lyon then set about seeing the match out with relative calmness despite chances for each side and a clearance off the line from Mammana. 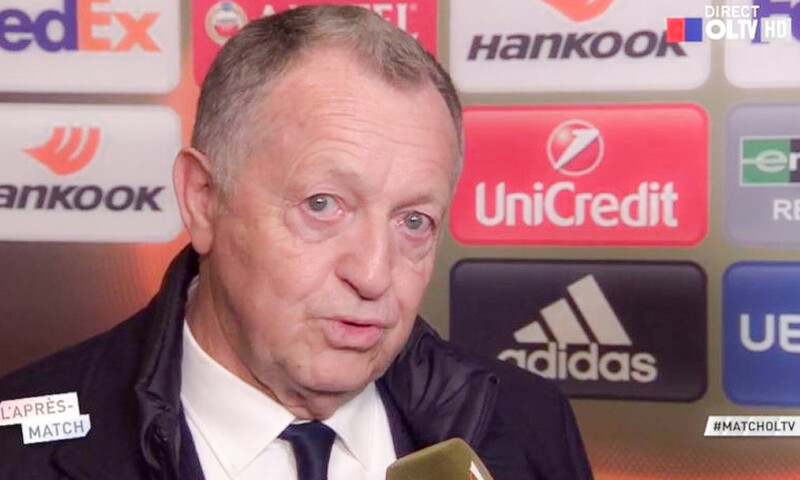 The coach took the opportunity to throw Aouar into the deep end (his first professional match)... and it was he who spearheaded the counter-attack that produced the last goal with Ferri finishing just before the final whistle. 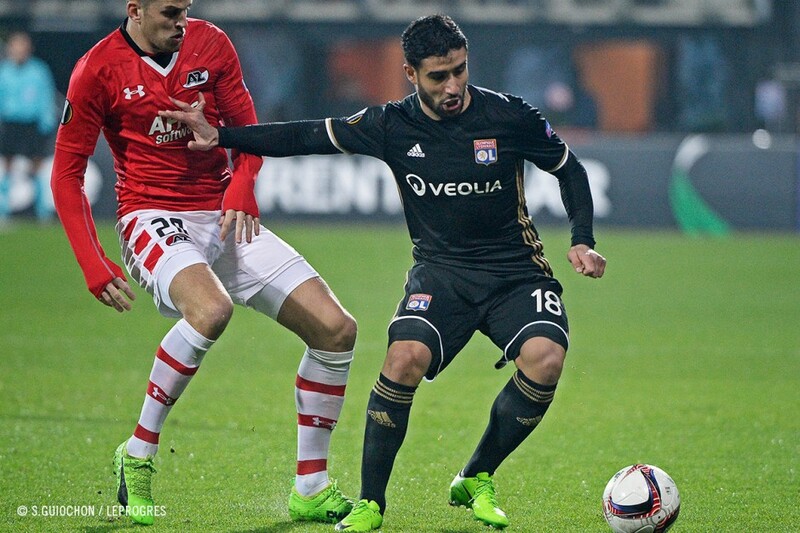 This 4-1 away win puts Lyon firmly in the driver's seat before the return leg next Thursday at the Parc OL. 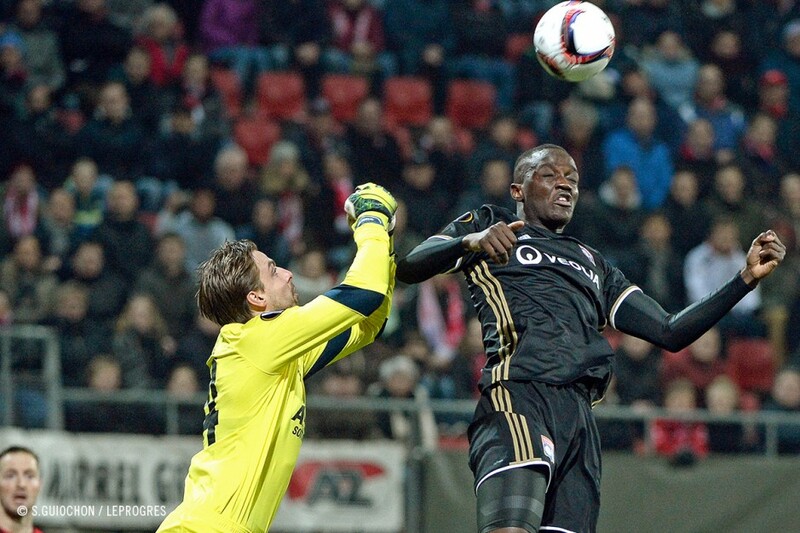 OL didn't have many more chances than Alkmaar. Quite the contrary. But Bruno Genesio's men showed great effectiveness in the first hour: three out of four Lyon shots went into the net. Tim Krul was left stranded by Fekir's cross for Tousart, who was left with little to do other than slot home to register his first professional goal. The same thing happened to the Krul twice more with clever dribbling from Lacazette, who was released high up the pitch by Tolisso then Tousart, and scored his 12th and 13th goals in his last 11 matches. The difference was thus made. This is the number of days that have passed since the last time Lyon kicked off with a 4-4-2 diamond formation. 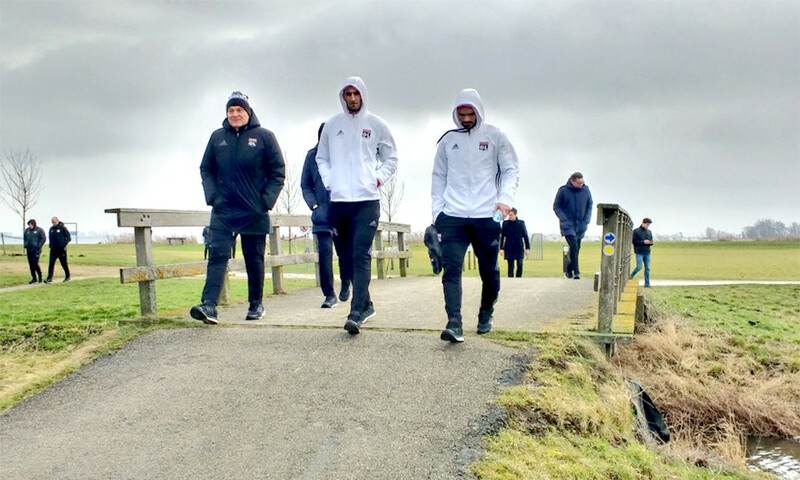 For this trip in the Europa League, Bruno Genesio decided to innovate by using a system he has never used since he took the job 14 months ago. At least not for the start of a match. 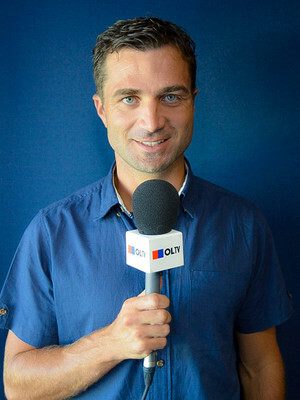 Established by Remi Garde then reinforced by Hubert Fournier, this system of four midfielders in a diamond hasn't been used from kick-off since 5 September 2015 against Angers, but had been used during the course of matches that season: at the end of the match against Dinamo, PSG, Montpellier in the Coupe, at Caen and at Guingamp: in total, for 83 minutes of play with a total of three goals produced (one at Zagreb and two against Montpellier). "We were very successful with our conversion rate. Alkmaar put us through our paces at the start of the match and it took several important saves from Anthony Lopes to keep them out. Even if not everything was perfect, we need to keep the result in mind. Tonight, we just about qualified and made the return leg easy for ourselves. This scenario lets us change players and freshen them up. I really liked our defence and, of course, Alex Lacazette. We should pay homage to him. Besides his two goals, he is a leader of the team and he is already part of club history whatever happens." 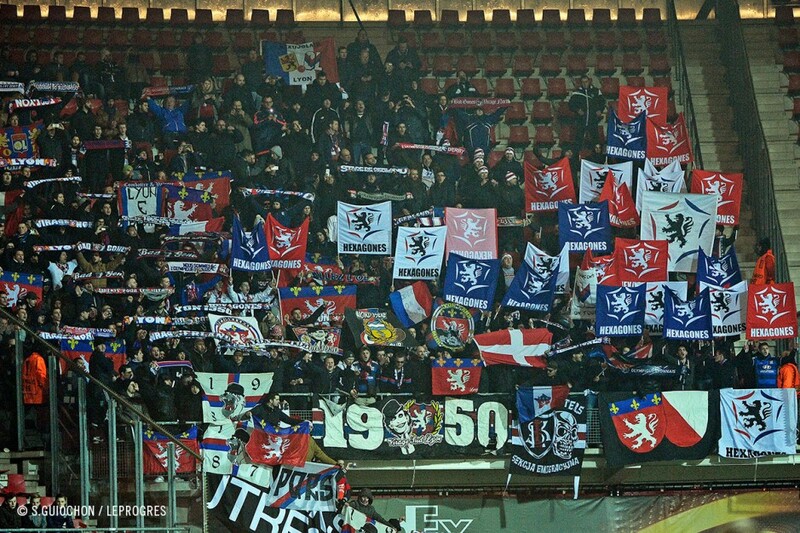 At the AFAS Stadion in Alkmaar. Referee: Bobby Madden. Attendance: 16,098. 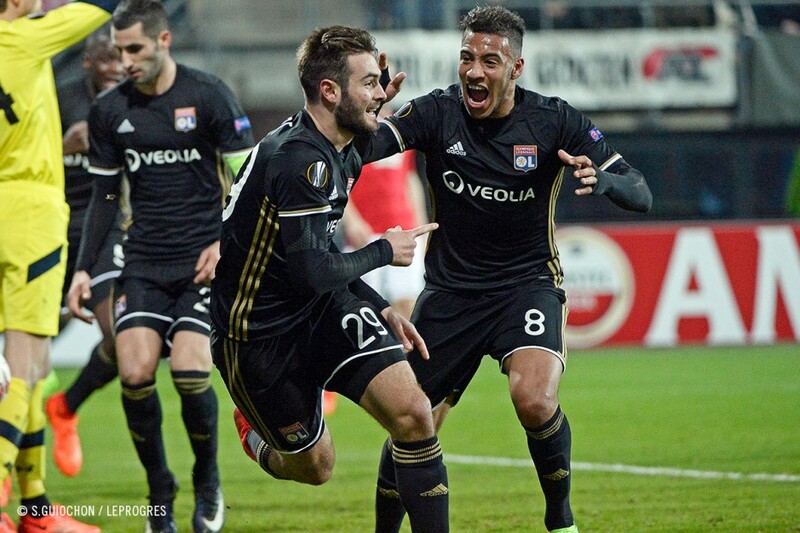 Goals: Tousart (26’), Lacazette (45+2’,57’), Ferri (90+4’) for OL. 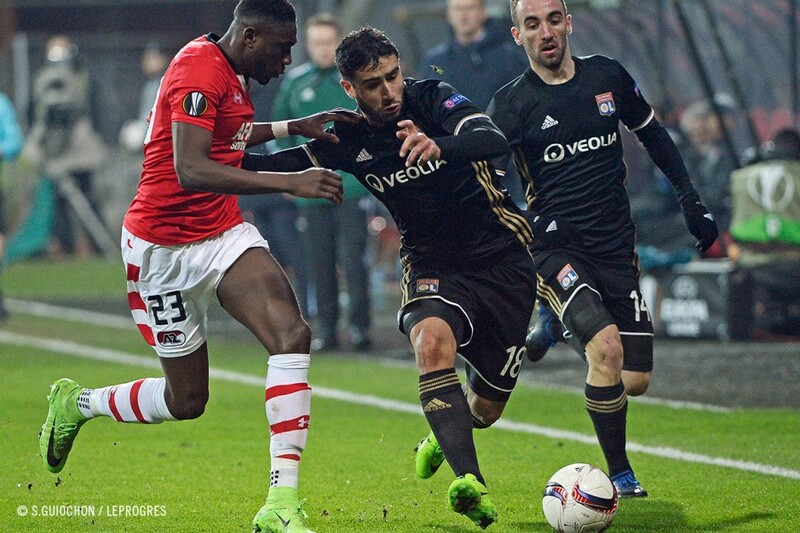 Jahanbakhsh (68’) for AZ. AZ : Krul - Luckassen, Van Eijden, Wuytens, Haps – Seuntjens (Overeem, 74’), Jahanbakhsh, Rienstra (cap.) - Bel Hassani, Weghorst (Friday, 65’), Tankovic (Garcia, 65’). Coach: John Van den Brom. The coach and players turned up in numbers on OLTV's post-match show after their big win at Alkmaar.